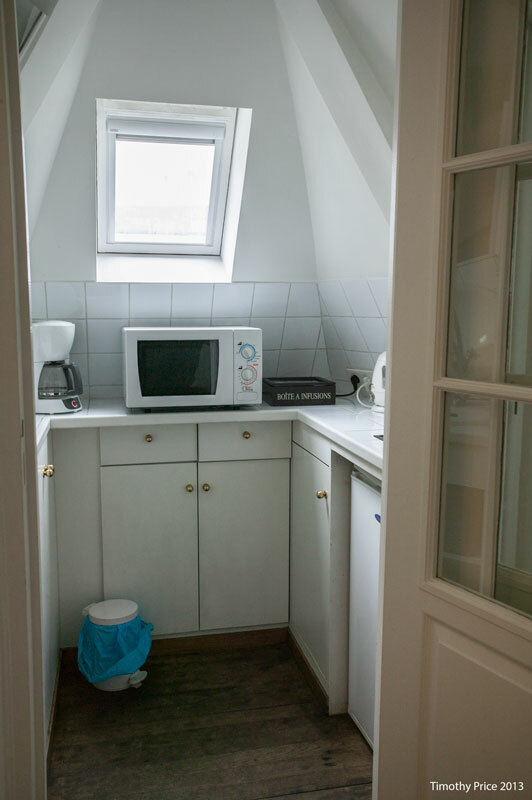 When we left Aix en Provence it was raining; it rained all the way to Paris, and when we came up out of the metro at Opera to go to the apartment we are renting, in was pouring rain. 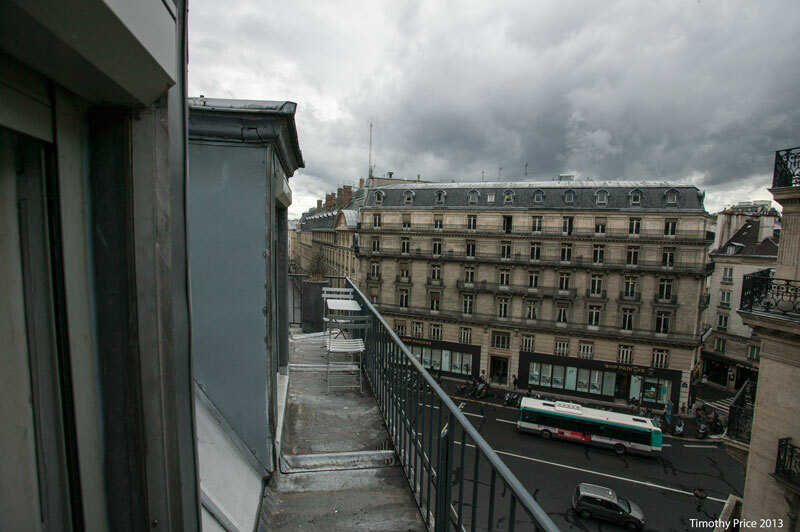 The first photo is a panorama of Aix viewed from up the hill from where we stayed. 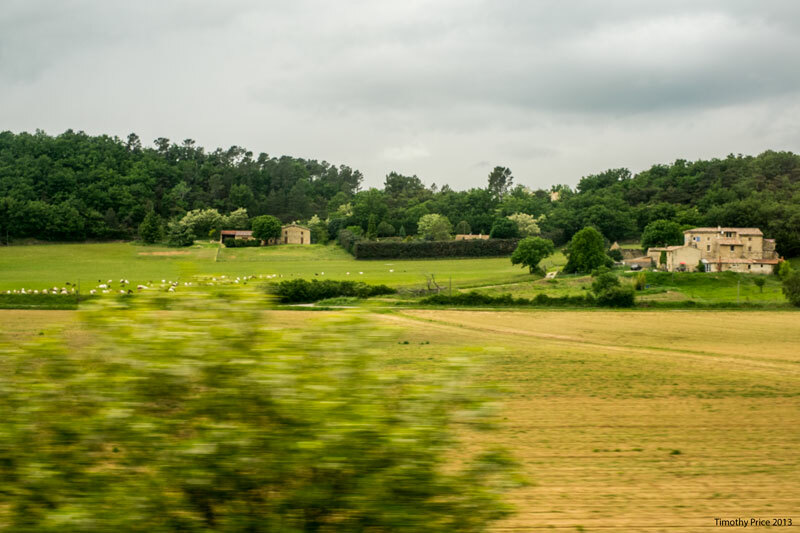 The second photo is a farm from the TGV traveling at 200 mph. 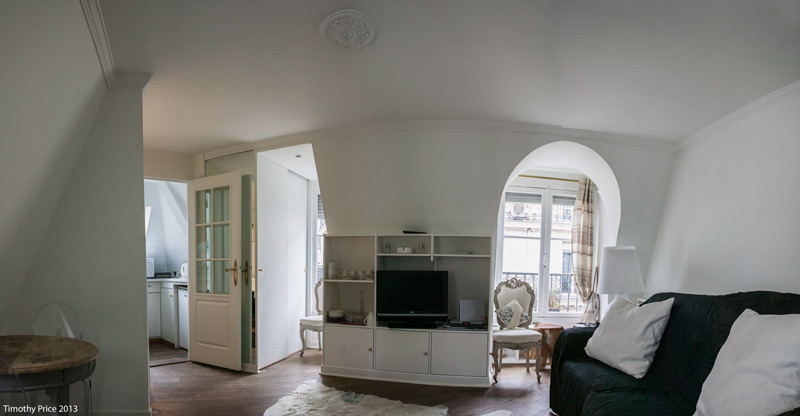 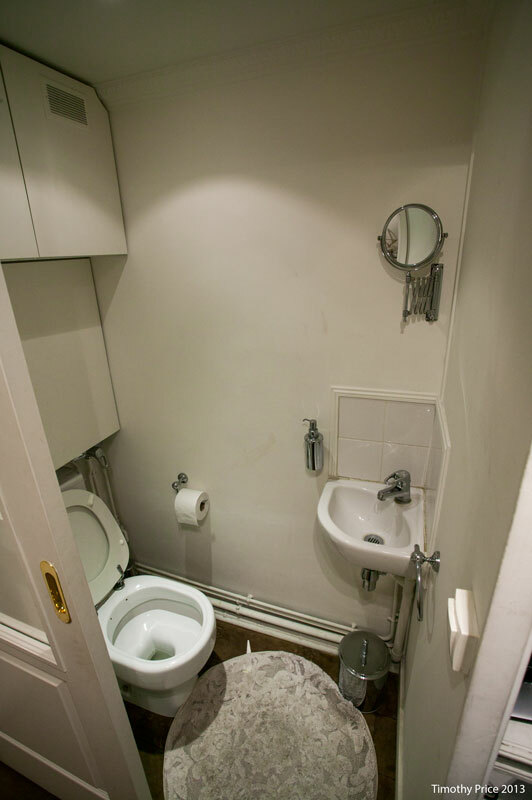 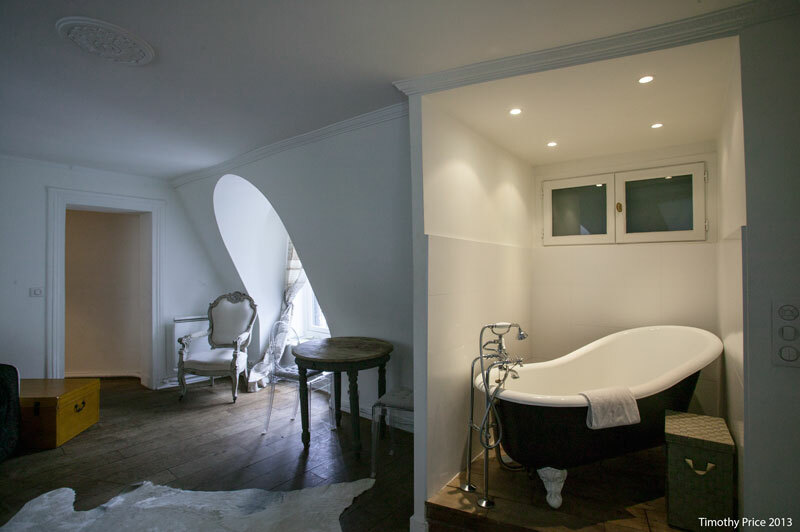 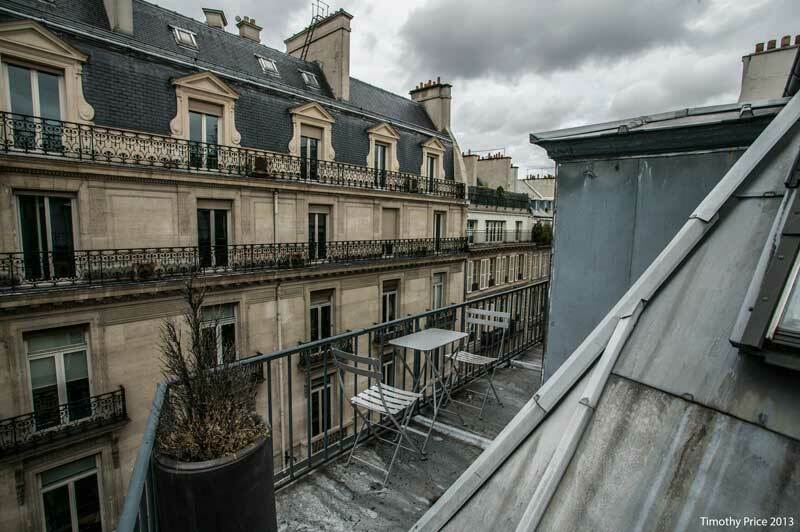 The rest of the photos are of the apartment we are renting for the rest of our stay in Paris. 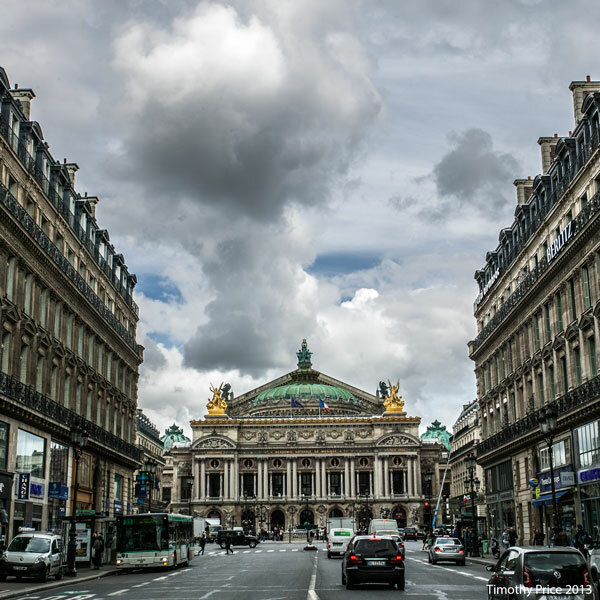 It’s on the fifth floor (sixth, American) of a building at the corner of Ave de l’Opera and Rue d’Antin in Bourse, in the 2nd arrondissement, a block from the Palais Garnier – Opéra national de Paris (last photo).